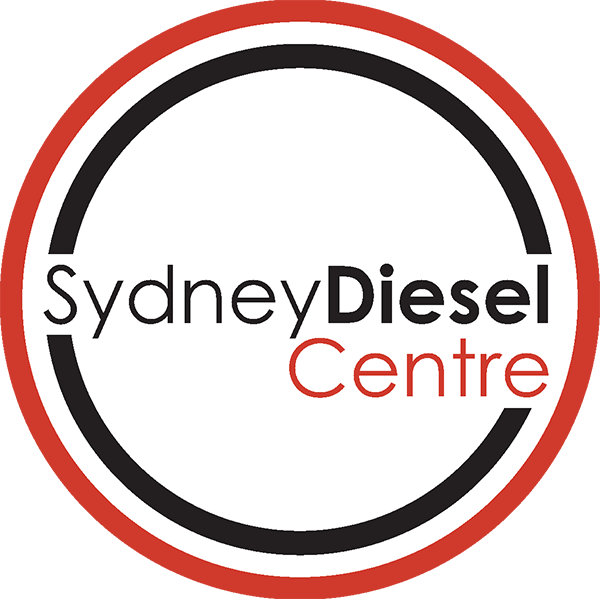 To increase fuel efficiency and lower emissions , many vehicle manufacturers , particularly those from Japan rely on leaner air – fuel mixtures. As a consequence, the ignition systems need to be incredibly efficient and the best way to increase the efficiency of the spark plug is to electrodes with very narrow diameters. However, fine wire electrodes must be made of the most durable materials to ensure that ignitability is matched by service life. 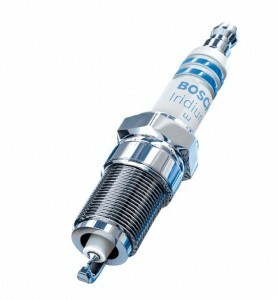 Featuring a fine – wire electrode for better ignitability and iridium in both the centre and ground electrodes for t he highest levels of durability , Bosch Double Iridium are the most advanced spark plugs available.